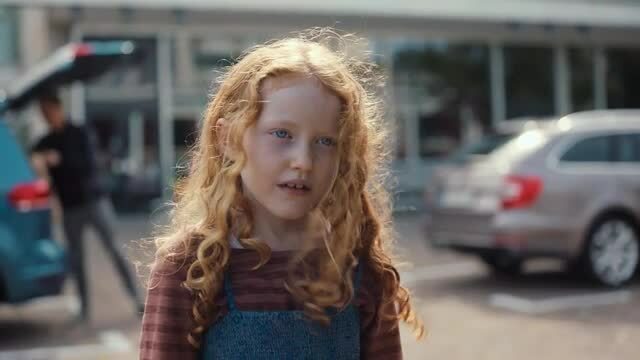 In this spot titled “Kids' Dreams,” Volkswagen initially lets vehicles of other manufacturers take center stage--which is quite a departure from the automotive advertising norm. These models are presented as children’s dream cars which make the kids forget everything else around them when they see them. This is where the VW Golf comes into its own. Thanks to the city emergency brake function of the “Front Assist” ambient traffic monitoring system, the Golf brakes automatically just in time as a boy who is immersed in daydreams walks onto the road, with his eyes following a sports car that has just passed by. Sebastian Strasser directed “Kids' Dreams” via Berlin production house ANORAK Film for agency Grabarz & Partner Werbeagentur GmbHf.